Recently Bold Business asked the question, has the light faded on solar power? 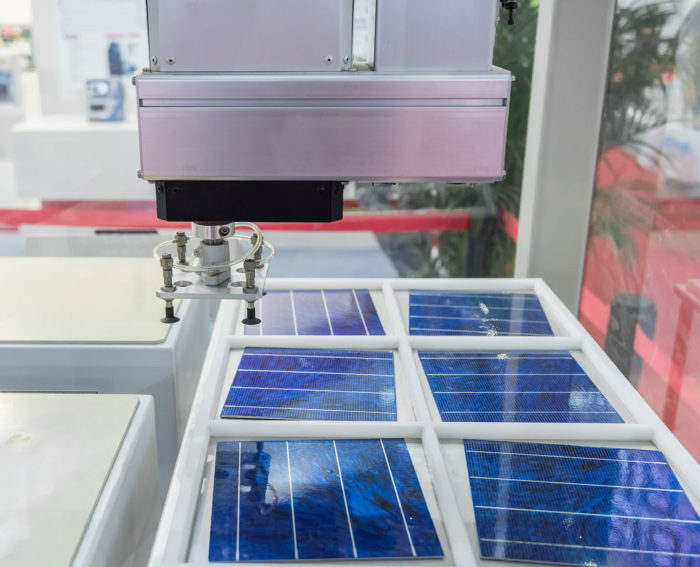 A new PV cell manufacturing process could spark renewed interest. Clean and cost competitive renewable energy is the touchstone for reducing global reliance on fossil fuels. 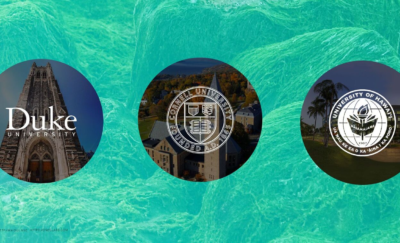 These criteria ignite investment in alternative energy solutions that will reduce greenhouse emissions. A recent breakthrough in the PV cell manufacturing process claims to lessen the cost of solar cell production by up to 25% which could have a bold impact to reignite investment in this renewable energy. Nines PV As the result of SOLONOWAT, an EU-funded project, Nines PV has developed a dry manufacturing process. The current wet process is comparatively expensive, inefficient, and environmentally detrimental. 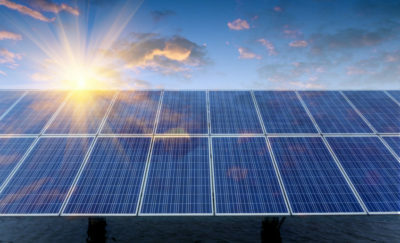 Etching of the silicon layer is a critical step in the production of solar cells. The wet process requires the use of caustic chemicals such as sodium hydroxide and hydrofluoric acid and produces contaminated waste water. The innovative dry process uses a dry gas under atmosphere pressure to etch the wafers, eliminating the need for toxic chemicals and avoiding production of contaminated waste water. Duffy, the bold leader of Nines PV, an Irish company which markets the dry etching machinery, anticipates $1 billion sales potential. 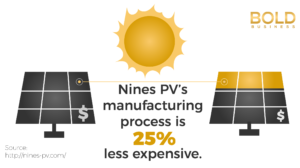 Bottom line, the new process for manufacturing PV cells means cheaper solar power and a reinvigorated industry.